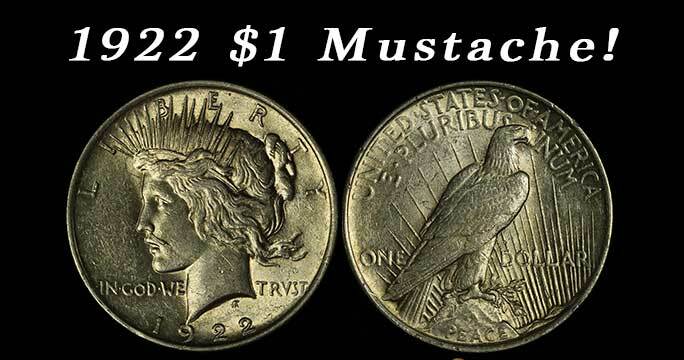 This is a great example of a Peace Dollar VAM variety. There is a glob of metal below her nose that looks like a mustache, hence the name! This piece is in extra fine condition and is available now for $125 in store or online.